Exceptional quality printed materials – long-run or on-demand, personalised, mailed. 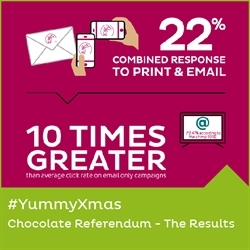 Data-driven, multi-channel campaigns and communications with personalisation at their core. 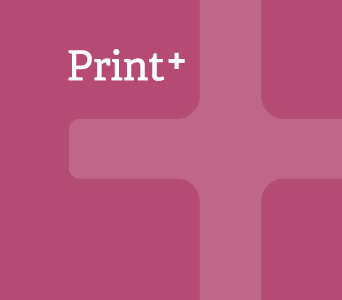 Online print ordering – local service from desktop to doorstep, wherever you are. Looking for print? You’re in the right place. Need more than ink on paper? Also right. From simple, low-volume, black and white documents through to sophisticated, multi-channel marketing campaigns and communications, we’ve got it covered. All part of the Formara family, we have three distinct services tailored to whatever you need. Click on any of the boxes above to learn more, or simply call our one-stop number for immediate, friendly help. Since 1970, Formara has been at the forefront of print in the UK. So, as you can imagine, printing is still a massive part what we do today. However, as print techniques have changed and developed, so has Formara. 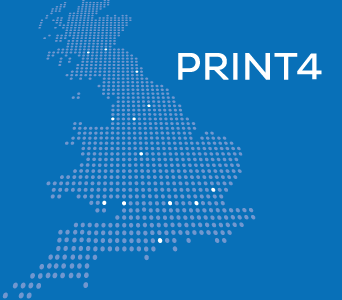 We now offer print services from business cards to brochures through traditional litho print and digital but we do so much more too. 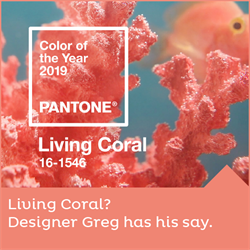 As 2018 trundles towards its festive conclusion, many of us already have thoughts turning towards 2019 and how we can increase sales revenue or donations. 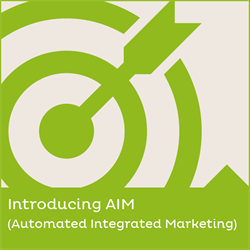 In this month’s #ICYMI, we look at automated multi-channel marketing or as we like to call it “AIM” – Automated, Integrated Marketing. 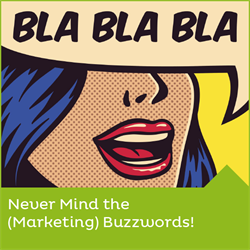 We have a look at what you should put on your marketing agenda for 2019 with Never Mind the (Marketing) Buzzwords and give you a brief overview of what AIM is and how it can help your organisation. 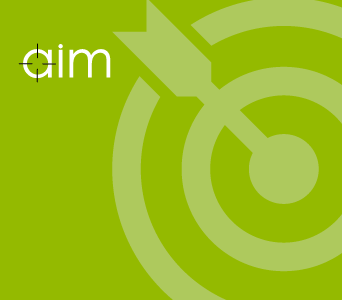 There’s some guidance on Best Practise for AIM campaigns. And don’t forget direct mail and how to integrate all your communication channels. Remember the old adage - 'There's no "I" in "team"'. Well, that is complete true here at Formara. Everyone has a part to play in making sure you are completely happy with the final product - after all it is all about you. Friendly, helpful, knowledgeable and with a passion for service – all qualities that bind our production and customer service teams. 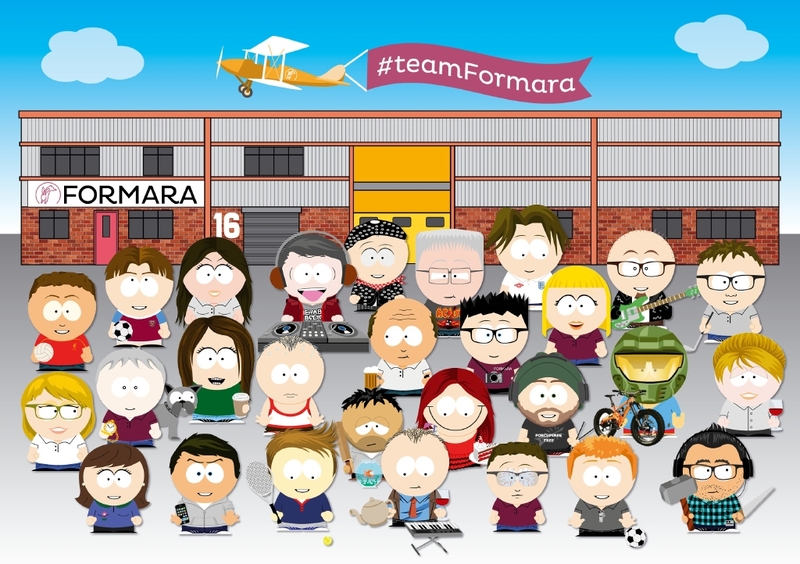 Many have been with Formara their entire working lives and some have worked here for, literally, decades!